Prime your closet for more color with this series of guides for bold shades. SG HQ is breaking down how to wear stylish hues (like how to wear teal!) with easy color combinations and outfit ideas for guys. Catch up on how to wear bright blue, amber, lavender, army green, salmon, slate, orange, gold, teal, khaki, burgundy, red, cobalt blue, mint green, pale orange, yellow and navy. Teal is a combination of deep blue and green. It’s richer than aqua, and farther into the green family than turquoise. Remember that Windows 95 default blue-green desktop background? That, friends, was teal (and in case you don’t remember, it was gorgeous). For another reference, the Miami Dolphins uniform is bright teal…but don’t hold that against the hue. Oh, and apologies to any Dolphins fans out there. In case you’re curious… Supposedly named after the Common Teal duck, a species that has a sweeping arc of the shade over its eyes (majestic, right? ), teal was also a go-to color for suits in the 1800s before darker blues made their mark. These days, we wouldn’t encourage you to go for a head to toe teal look—unless, of course, you’re Ryan Tannehill—but instead to work this color into your wardrobe one clothing item or accessory at a time. Teal is actually one of four shades acknowledged to be universally flattering, along with red, eggplant, and blush. So who looks best in teal? You do! And you do! And you do! Teal works great by way of basics like shorts and tees, and in more dressed-up items like work shirts, patterned pocket squares, and ties. Teal is a rich color but falls on the more muted end of the color spectrum. That means pairing it with pops of bright hues will play up the color for a more “Notice me!” factor. If you’re looking to take things up a notch with a slightly bolder pairing, consider coral. Coral is teal’s complementary color on the color wheel, so you can work that in (sparingly, we suggest) with a printed sock or patterned accessories. 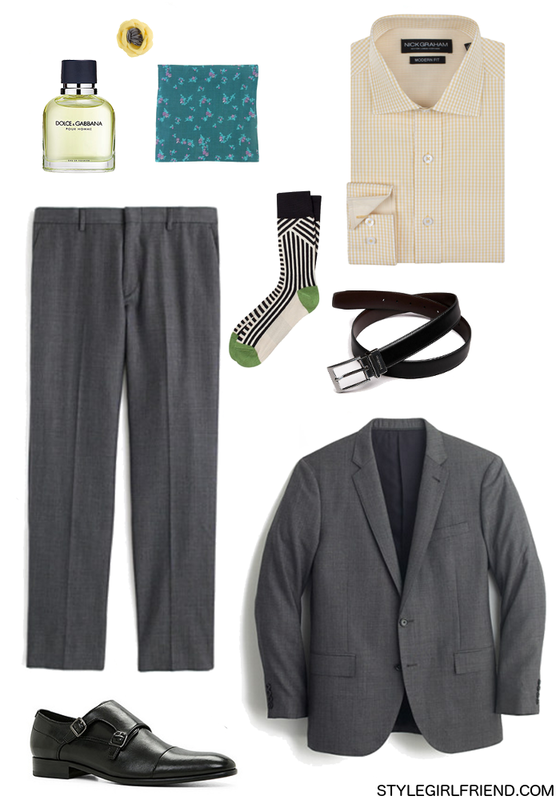 SG Says: Pair a pale lemon dress shirt with a well-fitted grey suit and top it off with a teal pocket square for a pulled together look that’s anything but boring basics. 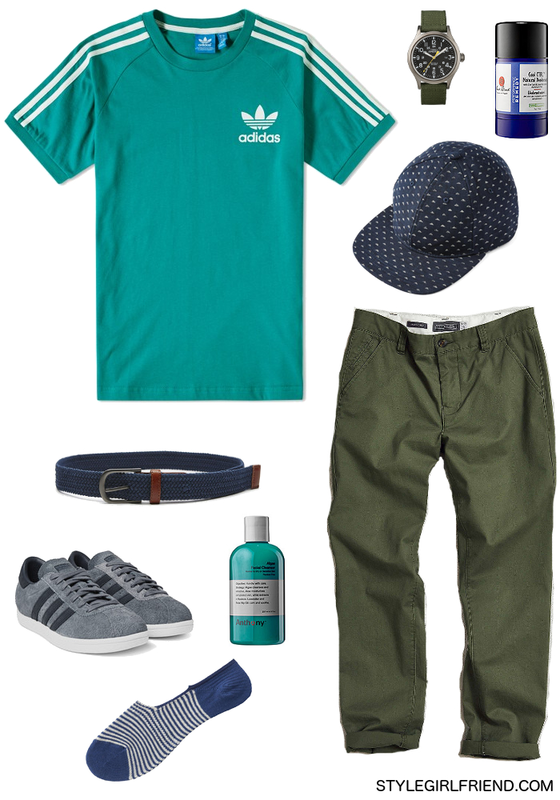 SG Says: Try a teal tee with army green chinos and a bright blue belt in spring. SG Says: Two words…mirrored sunglasses. 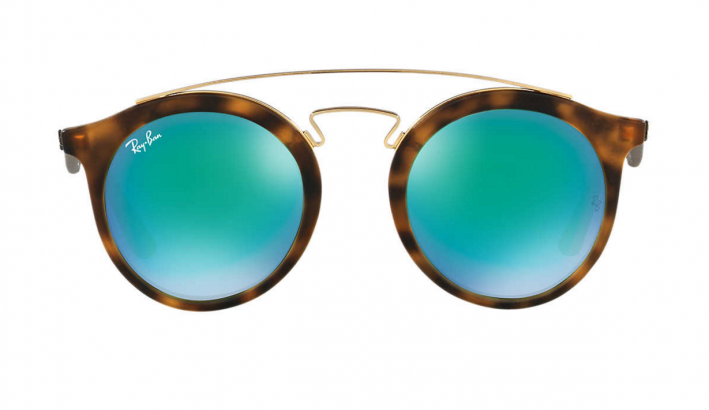 This reflective trend is one we’re completely on board with, and besides adding a little ocean-esque feel to your face whenever you slip them on, a teal lens tint will help set you apart from all the other Ray Ban wearers of the world.